Four Senate Republicans have already come out against his potential nomination. 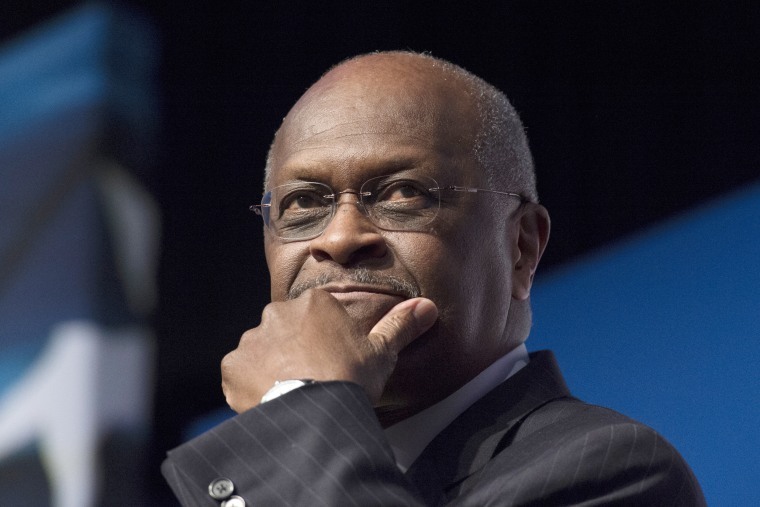 WASHINGTON — Herman Cain, who President Donald Trump has been considering for a nomination to the Federal Reserve board, does not appear to have enough support to be confirmed by the Republican-controlled Senate. Assuming all 47 Senate Democrats were to vote against Cain, who has yet to be nominated, the four Republicans have already come out against his potential nomination would translate into 51 “no” votes stacked up against him ahead of any confirmation hearings. The four Republicans who have expressed opposition to the 2012 GOP presidential candidate include Sens. Kevin Cramer of North Dakota, Lisa Murkowski of Alaska, Mitt Romney of Utah, and according to multiple news outlets, Cory Gardner of Colorado. Spokeswomen for both Murkowski and Romney said they would not support Cain’s nomination, if Trump were to select him. Cain is the former head of the Godfather’s Pizza chain and ran an successful bid for the GOP presidential nomination in 2012, dropping out of the race ultimately due to sexual harassment allegations against him, which he has denied. He previously served on the board of directors for the Federal Reserve Bank of Kansas City in 1992, later serving as its chairman. 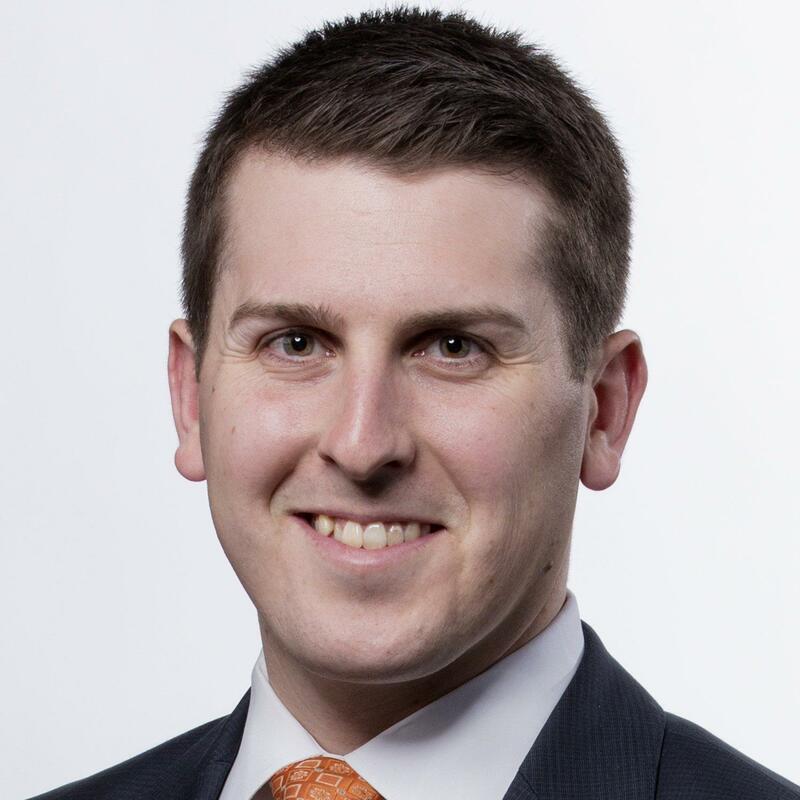 Senate Majority Leader Mitch McConnell, R-Ky., was noncommittal earlier this week on Cain’s possible nomination, as well as the nomination of Stephen Moore to the Federal Reserve Board. “We're going to look at whoever the president sends up, it's his choice to decide, and once he makes a nomination we'll take a look at it,” he said. Alex Moe and Leigh Ann Caldwell contributed.